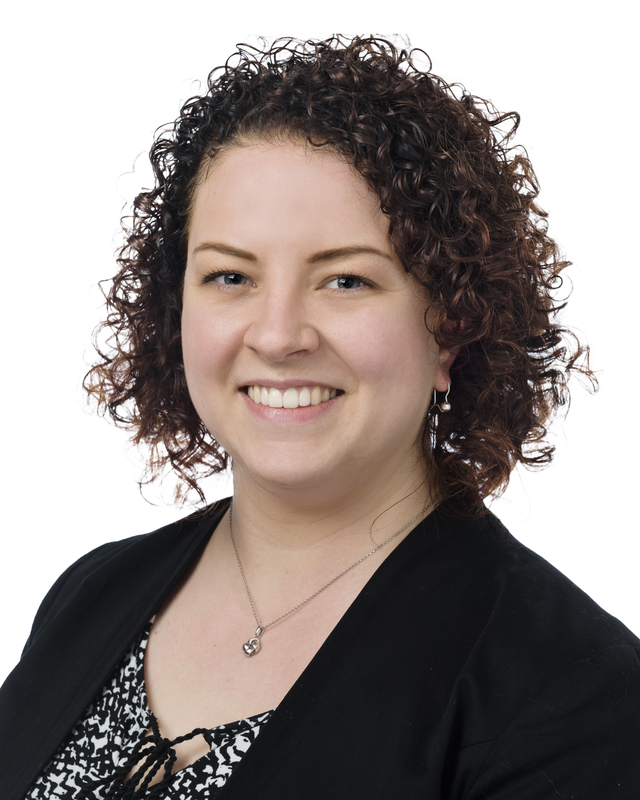 In 2006 Amy worked as an Advocate for the Australian Workers Union before moving to Duncan Basheer Hannon in 2007 where she practices in the areas of workers compensation, motor vehicle accidents, public liability and general civil litigation. I am delighted to have been elected as President of the Law Society of South Australia and look forward to developing change on behalf of not just our Members but the South Australian legal profession as a whole. The Society has important roles as a regulator and in services for and representation of its membership and the profession. I am hopeful we can change the poor perception of lawyers by some within our community by highlighting and acknowledging the good work that many of our Members do in support of our State, in accordance with the Rule of Law, fighting for the rights of individuals and resolving or preventing disputes. The Society is currently identifying areas of regulation of legal practice that could be removed or reduced without affecting the services lawyers provide to clients or the protections afforded to the community. The legal profession is very highly regulated, and unnecessary regulation results in additional expense, which must inevitably be borne by clients. It is important there is a level playing field for lawyers with those in other professions that are subject to less regulation, in overlapping areas of work. A recently established a Regulation Advisory Committee, of which I am a Member, will identify and advocate for a reduction of regulation around legal practice. I am committed to the advancement of diversity in the profession and stamping out bullying, harassment and discrimination. I am hopeful that the Council’s Bullying, Harassment and Discrimination Working Group, of which I am Chair, will be able to develop programmes that can be implemented within the profession so that we can see a cultural shift against these practices. This in turn will also assist our Members’ resilience and wellbeing. I am hopeful that we can raise ongoing awareness of these issues and erase the stigma which is usually drawn from admitting to the stresses of legal practice. His military clients include current-serving members who have been injured physically or psychologically, and veterans who have left the military but need assistance with their compensation claims. These include veterans from World War II, Korea, Vietnam and the Middle East. He has tackled historic and complex claims on behalf of veterans exposed to atomic bomb tests at Maralinga in the 1950’s and the bombing at Hiroshima. 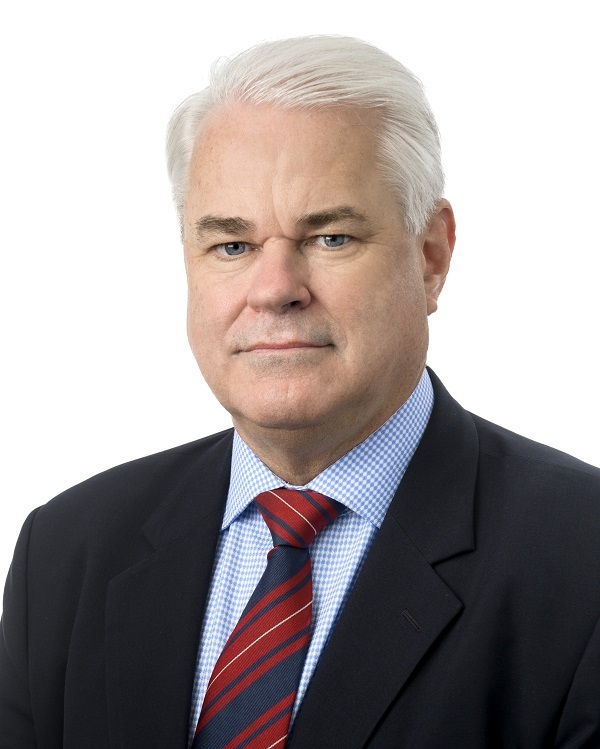 Since 2005 Tim has been a member of the Council of the Law Society of South Australia including a period of 4 years as a member of the Executive. He is also a member of the Planning, Local Government and Environment Committee and the Aboriginal Issues Committee.